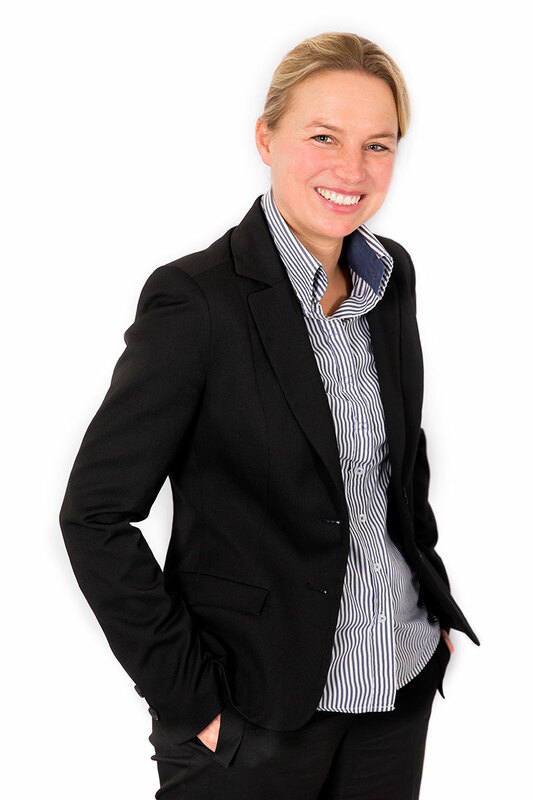 Judith graduated from Leiden University in Business Law in 1996. She started her career in the banking and insurance sector and worked for various employers in that sector. She also worked for a legal advice agency specialized in small- and middle market sized companies. November 1999 she joined the Chubb Insurance Company of Europe as a Casualty Claims Examiner and she became a senior claims examiner. In this position she gained broad experience in the handling of various types of liability claims filed by companies. Part of her work was handling (complex) property damage claims, but she also has years of experience in dealing with professional liability claims filed against IT companies. On July 1st, 2018 Judith joined Cordemeyer & Slager and she will use the knowledge and experience she acquired at Cordemeyer & Slager as Senior Legal Adviser.